Below we list events for NA Hawaii. Click on the event to get more information. To submit an event for this calendar please use our submit a NA event form. 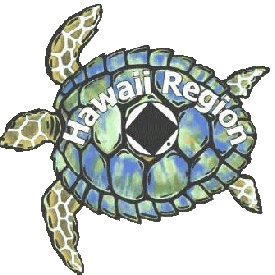 The Hawaii Regional Service Committee will meet on Maui this quarter. Potluck, BBQ, Gifts, and meeting. Come join us.